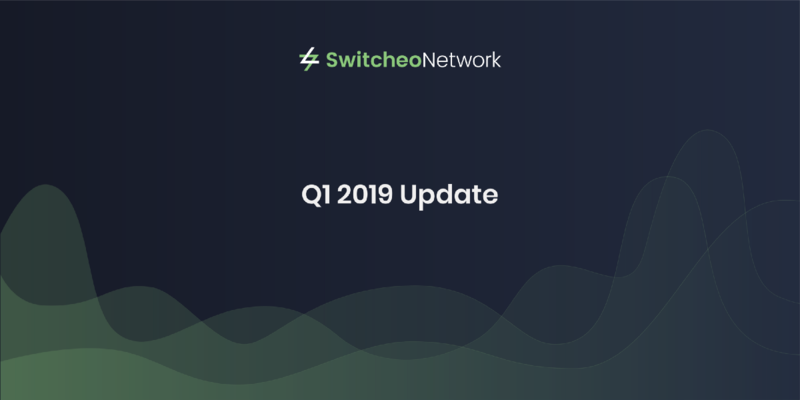 Road towards 2020 by Switcheo DEX! Previous Previous post: Hate lawyers? Can’t afford one? Blockchain smart contracts are here to help.